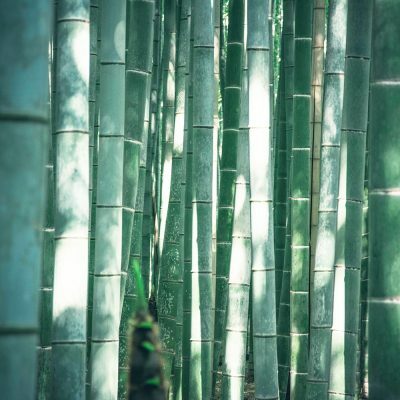 It’s good for the environment: Bamboo has been identified as one of the most sustainable fibres. It is one of the fastest growing plants and requires no pesticides or chemicals to grow. It can also generate almost 35% more oxygen than trees and is 100% natural and completely biodegradable. It’s extra soft: The bamboo fibres used in the Ipomia collection feel luxuriously soft on your skin. The bamboo fabric feels like a perfect blend between silk and cotton. The soft material is also hypoallergenic, leaving your skin comfortable and free from irritation. It’s a natural thermostat: Bamboo can help regulate your body temperature to make sure you don’t get too warm, meaning you can stay more comfortable on hot summer days. It absorbs and wicks moisture: Also helpful on those warm days where you want to make sure you stay dry all day long. It’s anti-bacterial and has deodorizing properties: Bamboo helps to keep you odour-free, feeling clean and smelling fresh all day long. It’s strong: Bamboo fabrics are more durable and less prone to rips and wear than other fabrics. For clothing such as lingerie that fits so closely to your body, we believe it’s important to have the best possible fabrics on your skin. 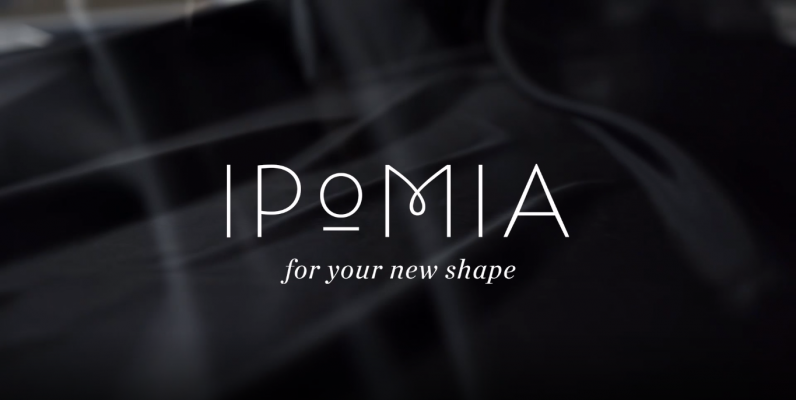 Shop the Ipomia collection to find your favourite bamboo-lined bra for your new shape!